Competitive insurance rates for members’ boats. Comprehensive cover under IRCM’s exclusive policy wording. 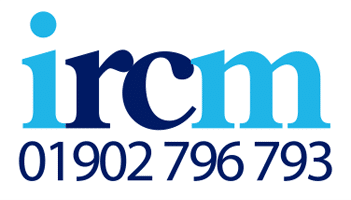 Specialist claims support from IRCM’s in-house claims team.